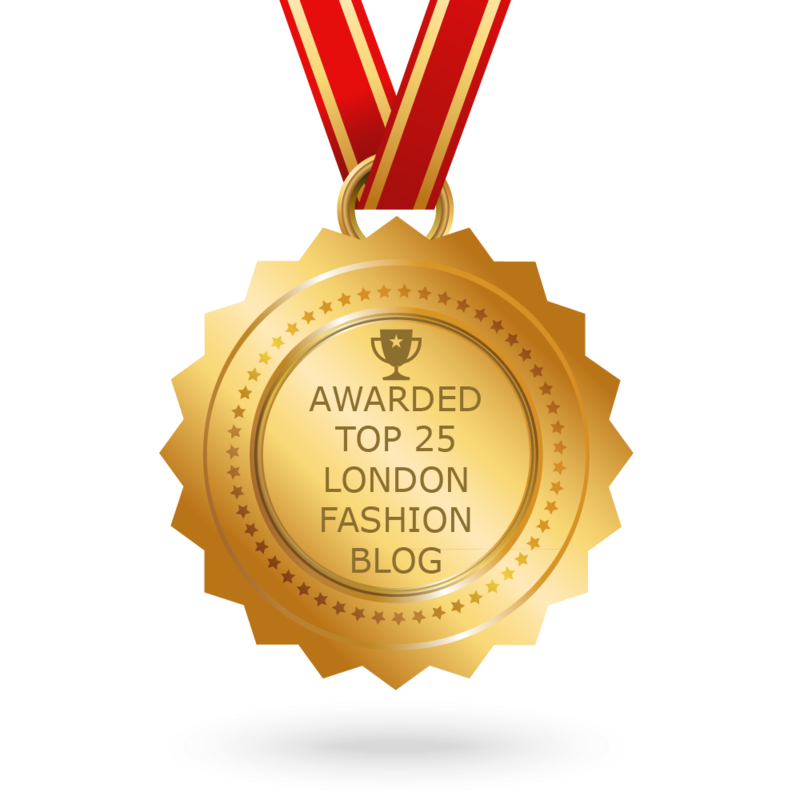 Latest beauty hits/misses and link up | Is This Mutton? 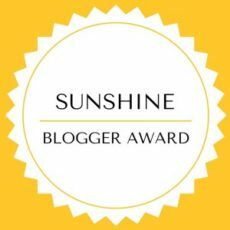 A quick round-up on four products I've been using (or not!) recently. Firstly, the all-important sun protection, particularly as I am about to get some late summer sun. 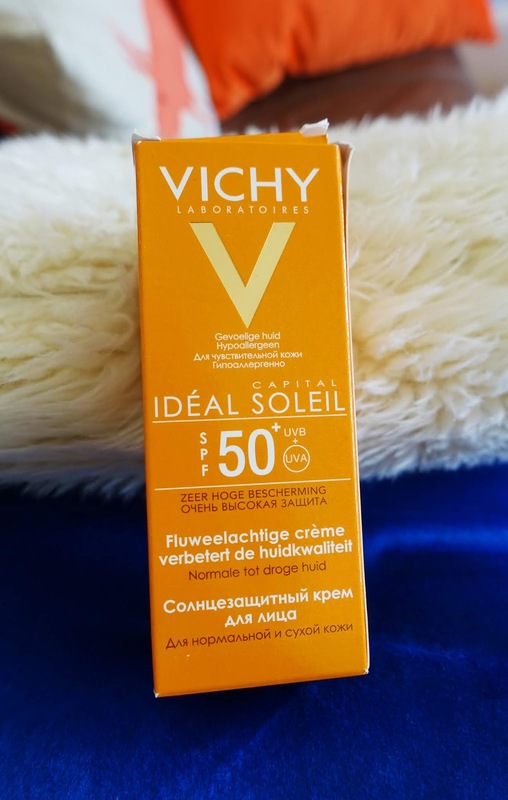 The product I love most is Vichy's Ideal Soleil SPF 50 velvety cream (£16.50). However at the start of summer, I'd forgotten to buy it and only larger branches of Boots sell it, so I compensated by getting Boots' own product, Soltan Face Protect SPF 50. And I have to say, it wasn't as good. It goes on nicely under makeup and doesn't pill, but the sun protection didn't last all day, unlike the Vichy product. I then made my second mistake. 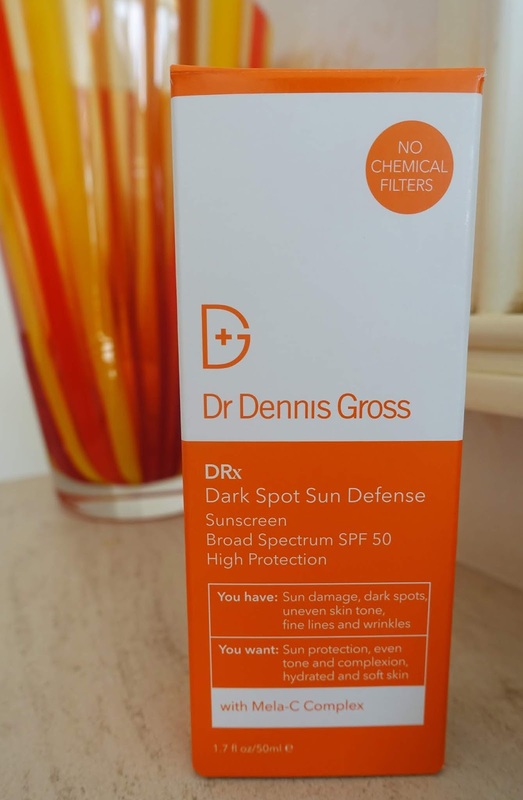 Instead of ordering Vichy's sun cream online, I splashed out on Dr Dennis Gross Dark Spot Sun Defense, SP50 (£42). I needed to reach a threshold spend at Cult Beauty for a free beauty bag, so that was my downfall. Also, I've used Dennis Gross products before and they're usually excellent. But this cream! I didn't check to see what it was made of, but it's a zinc oxide formula and like the old ones, goes on thick and white. Completely hopeless if you want to wear it beneath makeup. No doubt highly effective as a sun cream though. I will use it when we're on holiday. But a Miss overall. 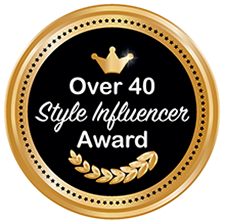 I love Pureology's hair products and this spray is a winner. It acts as a primer, conditioner and protector. Spray it on damp hair before styling. Lovely smell too. £23.50. 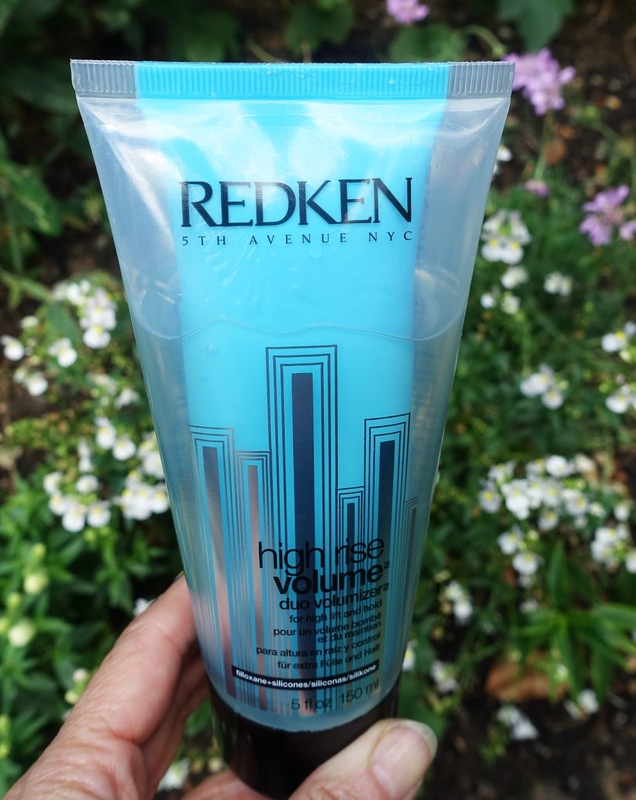 Staying with hair, I've also been using Redken High Rise Volume. When my hair needs cutting it tends to get a bit flat, so a product like this helps to make the hair stand up a bit. Redken is my other favourite hair brand - I currently use their shampoo and conditioner. This product has a gorgeous smell. You apply it to damp hair and comb through for instant oomph for your roots. Thanks for the short reviews. I was about to order some of the Dennis Gross and your review helped!